Mat Collishaw, Insecticide 15 (2009), photogravure etching, 70 x 70 cm. Edition of 35. Printed and published by Paupers Press. For more than 25 years, Paupers Press in London has been making finely crafted, adventurous, and sometimes eccentric prints with British painters, sculptors and conceptual artists. Their 25th anniversary was recently marked with an exhibition of more than 200 prints at the Gallery in Kings Place, an exhibition space located in the new cultural quarter of Kings Cross in the very centre of London. Accompanying the exhibition, which will tour to the Northumbria University Gallery, Newcastle (6 July–24 August 2012) is The Mechanical Hand: Artists’ Projects at Paupers Press, a lavishly illustrated book produced with Black Dog Publishers. The exhibition is a testament to the breadth of techniques and approaches that Paupers have developed in association with the wide range of artists that have used their services since 1986. Founded by master printers Simon Marsh and Michael Taylor, the studio first opened in the derelict offices of a funeral parlour. It moved to its current location in the heart of Hoxton in the East End of London in 1992, before the area had attracted the likes of Jay Joplin’s White Cube Gallery and the burgeoning London art scene. 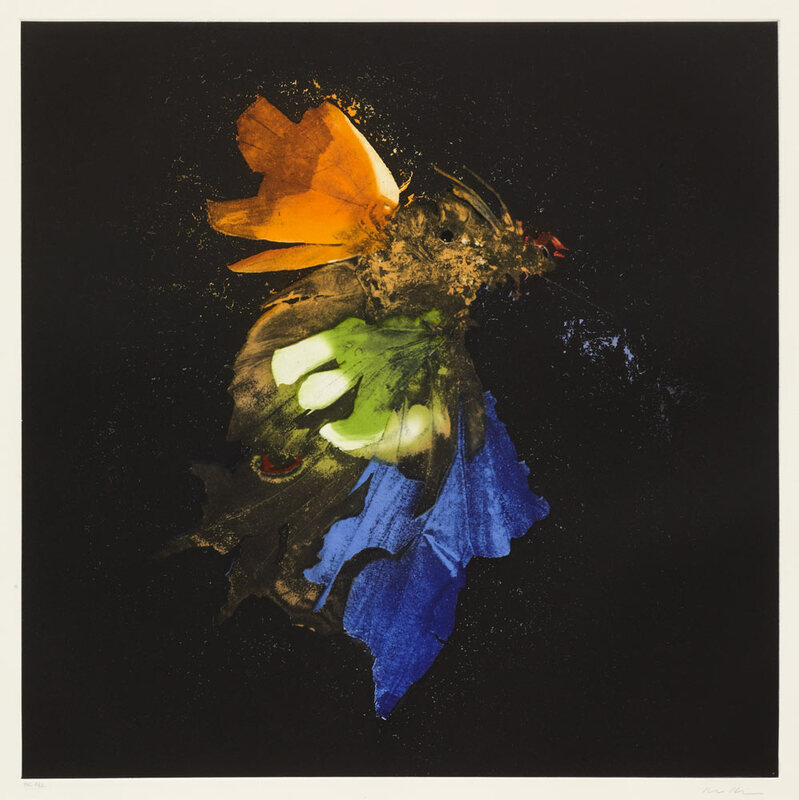 Paupers have thus been ideally placed to work with some of the leading so-called YBAs: Damien Hirst’s iconic butterfly and skull gravures were produced there, as were Mat Collishaw’s Insecticides (2010) and Jake & Dinos Chapman’s Etchasketchathon (2005) etchings. 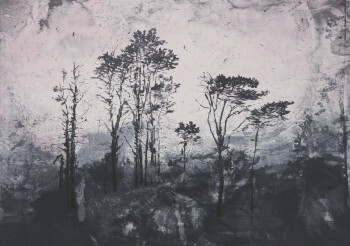 Elizabeth Magill, Parlous Land (2006), lithograph, 61.0 x 84.5 cm. Edition of 35. Printed by Paupers Press, published by Paragon Press. 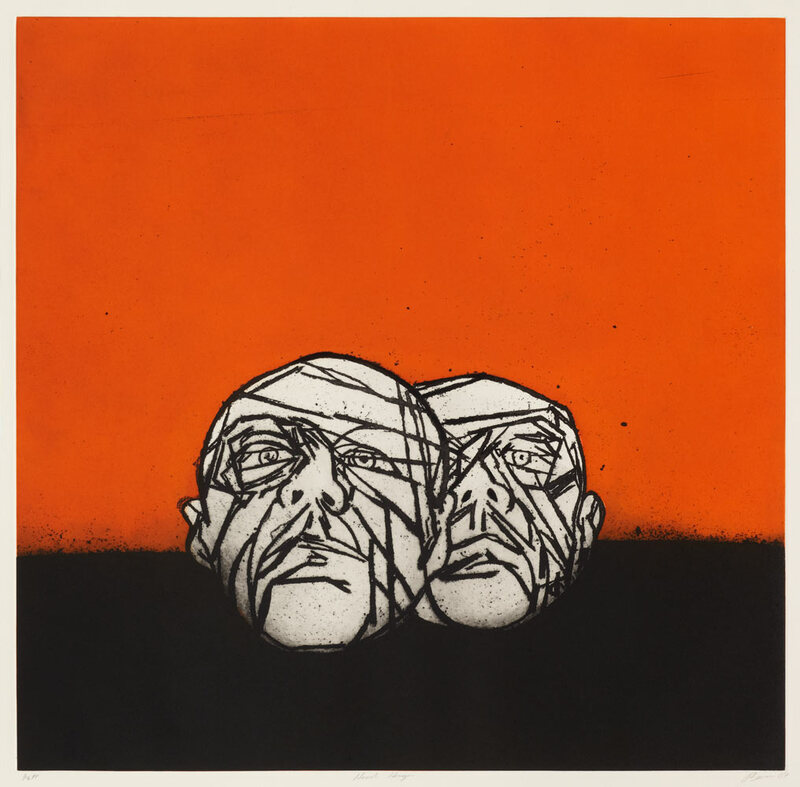 The exhibition at Kings Place includes prints by these artists as well as Chris Ofili, Tony Bevan, Glenn Brown, Hughie O’Donoghue, Sue Webster & Tim Noble, Jenny Saville, Jock McFadyen, Eileen Cooper, Christopher le Brun, Andrejz Jackowski, Catharine Yass, Charles Avery and Bob & Roberta Smith. 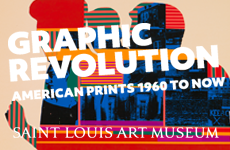 The works on view represent only a selection of those produced at Paupers over the last 25 years, but it demonstrates how rich and vibrant printmaking can be. Prints by Chambers, for example, testify to a creative exchange between artist and printer, where technical accomplishment always remains at the service of artists and their intentions. The exhibition featured a number of his suites, including the intimate chine collé etchings of Trouble meets Trouble (2012), which show what a clear eye this artist has for making a memorable graphic image even on a small scale. 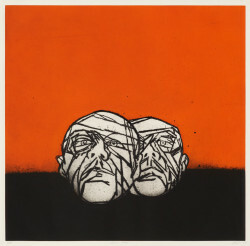 Tony Bevan, Heads Horizon (2007), etching, 48 x 64 cm. Edition of 15. Printed by Paupers Press, published by the artist. The title chosen for this retrospective view—“The Mechanical Hand”—echoes the seminal Arts Council of England exhibition “The Mechanised Image,” curated by Pat Gilmour in 1978, which in turn referenced Walter Benjamin’s 1936 essay “The Work of Art in the Age of Mechanical Reproduction.” It places front and centre the questions of “craft” and mechanization that have plagued prints for centuries— what is the proper balance between technique and concept? Or between the artist’s autographic mark and the printer’s technical skill? Or between the single moment in which that mark was made and the multiple objects that are the result? 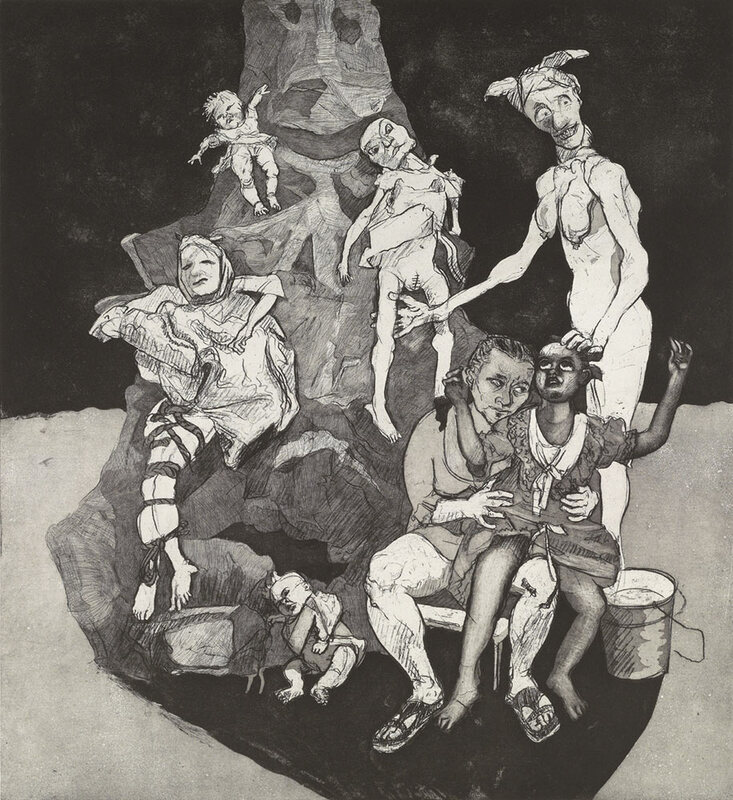 Paula Rego, Stitched and Bound (2009), etching, 119.5 x 108 cm. Edition of 35. 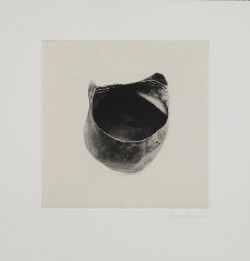 Printed by Paupers Press, published by the artist & Marlborough Fine Art. Paupers Press have, like many studios, developed long-term relationships with a group of artists, but Paupers’ stable seems particularly diverse. Their productions range from the colourful landscapes of Elizabeth Magill to the conceptually driven work of Cornelia Parker. Working with Paula Rego since 1998, they have enabled her to work both on increasingly larger etchings while also providing an opportunity to test out lithography as a means of realising her disturbing and charged narratives. 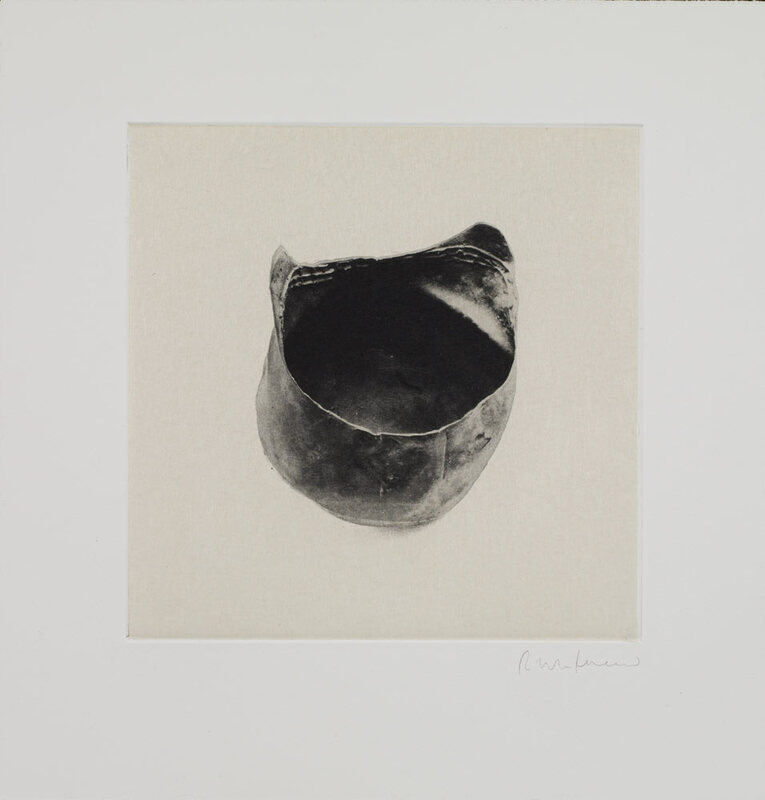 In contrast, Rachel Whiteread’s 12 Objects,12 Etchings uses the process of photogravure to render an assortment of what one imagines to be discarded objects, and imbue them with a sense of personal history. Two series of works by Chris Ofili provide striking evidence of the technical range offered through Paupers Press. One is the beautiful set of etchings, London-Germany-USA (1993-95), each made from either small dots or line, creating intense patterns that evoke surfaces and textures—an abstract travel log, complete with the date and place where they were drawn. Paradise by Night (2010), on the other hand, is a series of multicoloured lithographs in which a painterly, wistful side of the artist comes to the fore, with echoes of the late Ceri Richards. 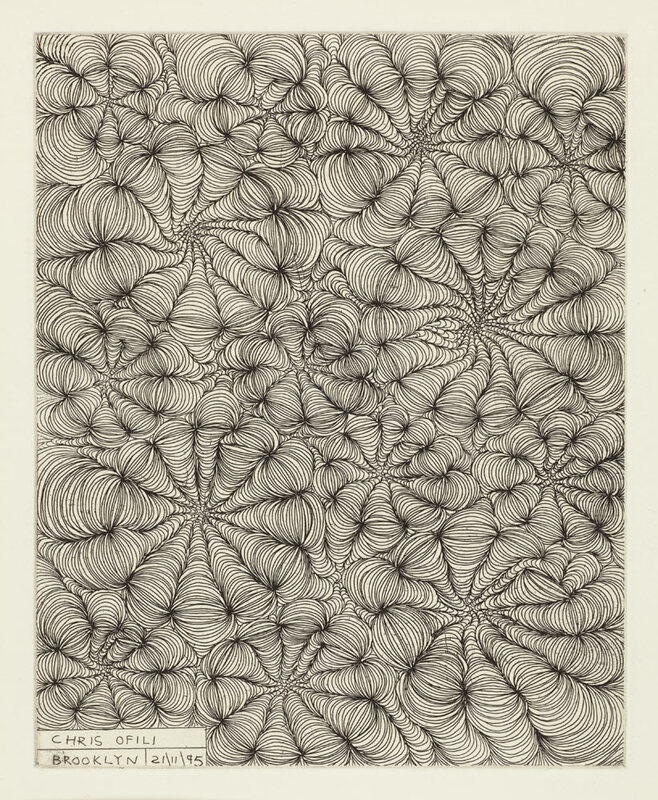 Rachel Whiteread, 12 Objects, 12 Etchings (2010), 27 x 24.5 cm. Edition of 42. Printed by Paupers Press, published by Paragon Press. Through their Artists International Print Project, Paupers have also worked intensely with invited artists at the facilities of the Scuola de Grafica in Venice. 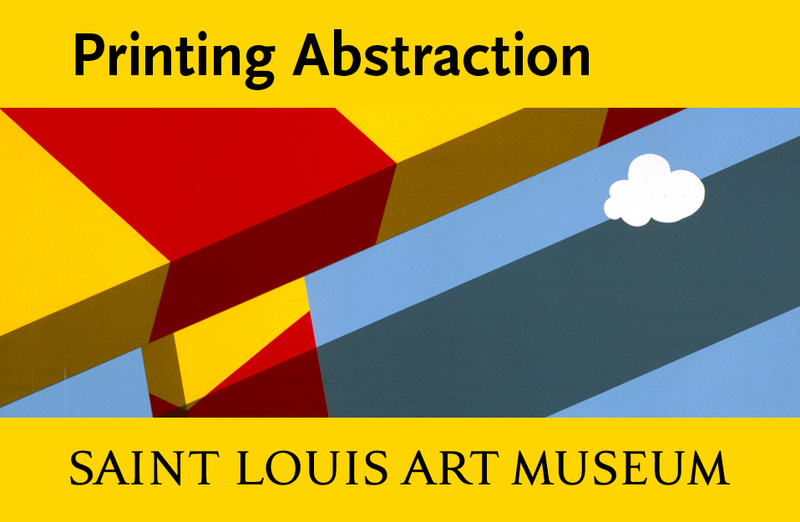 They have used this site particularly to explore the potential of monotype. Amongst those that have benefited from this special collaboration is Tony Bevan, who used it as an opportunity to take a number of images through variations, producing 80 images in a period of just two weeks. 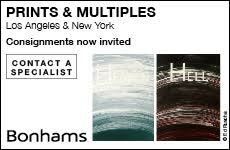 The Venice experience was similarly productive for Stephen Chambers, for whom the process offered the ideal means to mix and match and develop narratives freely from one image to another. The Paupers book highlights the importance of the hand in the craft production of prints and explores what can be gained through the collaborative process of artists working within a print studio with skilled artisans. It follows in the tradition of such surveys as Thirty-Five years of Crown Point Press (1997), Gemini G.E.L.—Art & Collaboration (1985) and more particularly relevant for its UK context, the Paragon Press’ Contemporary Art in Print (2001). 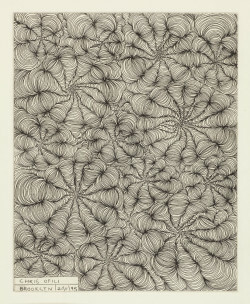 Chris Ofili, Brooklyn 211195, from the series London-Germany- USA (1993–1995), etching, 24.5 x 19.5 cm. Edition of 10. Printed by Paupers Press, published by the artist. The book is copiously illustrated throughout, focusing on 26 artists with whom the press has worked. For some, it concentrates on single projects, with others it surveys on-going relationships. Each artist is given a brief introduction and then in some cases the work is allowed to stand alone, the image taking precedent over the word. In other cases there is a more developed narrative; the prints of Jake and Dinos Chapman and Stephen Chambers are contextualised by the writer and critic Martin Herbert, while Mike Taylor offers interviews with Glen Brown, Cornelia Parker and Katherine Yass and an additional essay on Paula Rego. Grayson Perry provides background by responding to a number of set questions, and Christopher le Brun describes the value he places on printmaking and the nature of collaboration completes the book. There are a number of voices represented in the book, which together provide the reader with an understanding of the creative investment required by both artist and printer in order to bring prints through to resolution. I would have liked more information about each print, such as the paper used, the edition size and the relationship between image and sheet (all the images are cropped). I remain curious about what actually constitutes an artist’s project at Paupers and how the press works in relationship to other publishers. The book provides few details about Paupers’ history, who is involved, how it came into being, and might have benefited from a timeline over what has obviously been a very fruitful 25 years. That said, the book acts a useful reference and makes visible the role that printmaking has had within this group of predominantly British artists. It also tells us valuable things about the working relationship between the artist and the printer and the value of a studio, which offers such a broad range of expertise and media. “The Mechanical Hand: Artists’ Projects at Paupers Press,” on view 27 April 22—June 2012, Kings Place Gallery, London; 6 July—24 August 2012 University Gallery, Northumbria University.